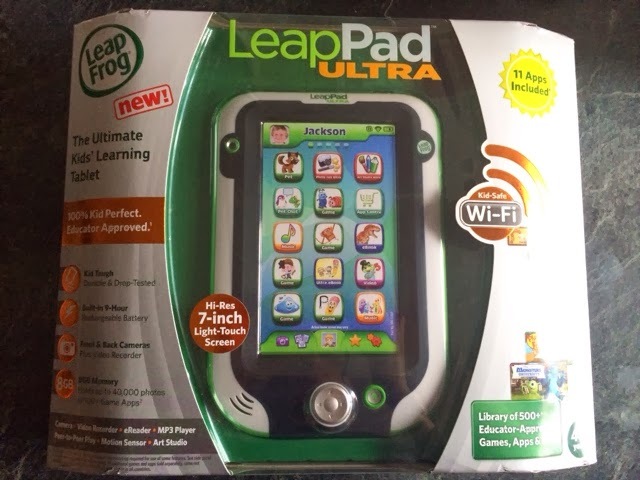 We were delighted to test the amazing LeapPad Ultra......my boys are very familiar with the latest technology in regards to smart phones and tablets, So I was really interested to see how they would take to LeapPad Ultra which is designed for their age range (4 to 9 years). My youngest son who is eight was very excited when the LeapPad Ultra arrived and wasted no time at all opening it...The LeapPad Ultra was very easy and quick to set up, allowing me to set parental passwords. My boy's could open their own personal profile to enable individual access and save desired contents to the profile. The LeapPad Ultra is very sturdy and strong and has a 7 inch high-resolution screen and comes with 11 custom apps..... from photo fun and art studio, utility suite...with a front and back camera/video recorder to capture their moments of fun, it also has an MP3 player. The LeapPad Ultra is also rechargeable and features Wi-Fi technology which enables the kids to use LeapSearch and browse only the safest videos and images from the web in a safe.......This is absolutely fantastic as internet searches are my biggest fear as a parent, so to know they can search safely is a huge bonus. My son was instantly impressed as he now has his very own tablet to use....he immediately took to the LeapPad Ultra and really loved the art studio and set about creating some cool designs and personalising his profile...he has also expressed an interested to purchasing some additional games (which are sold separately). 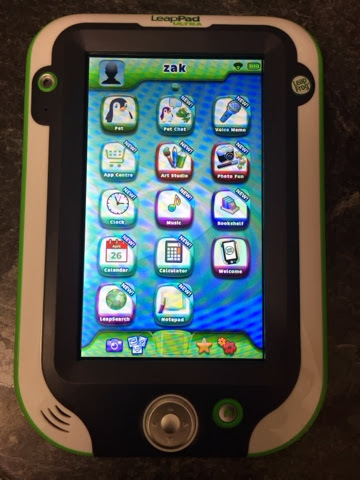 The LeapPad Ultra works with LeapFrog's award-winning library of over 800 educator-approved apps, games, ebooks, videos, music, and more. The library draws on 2,600 skills in auto-levelling games that adapt to your child's pace in subjects like reading and writing, mathematics, creativity and life skills, and science and social studies. I must say the LeapPad Ultra has been a real hit and my son has had endless fun...So its a huge thumbs up in our house. 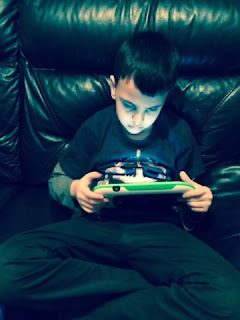 These are our honest views and opinions on the Leappad Ultra.